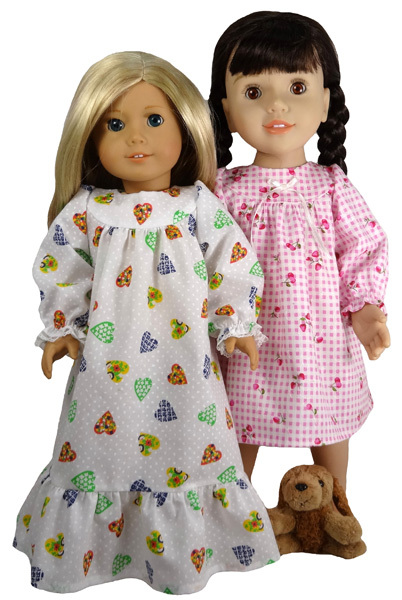 All my 18 Inch American Girl doll clothes patterns come with LIFETIME access to detailed step-by-step video instructions where I show you how to make the outfit so you’ll never get stuck trying to understand complicated instructions again! 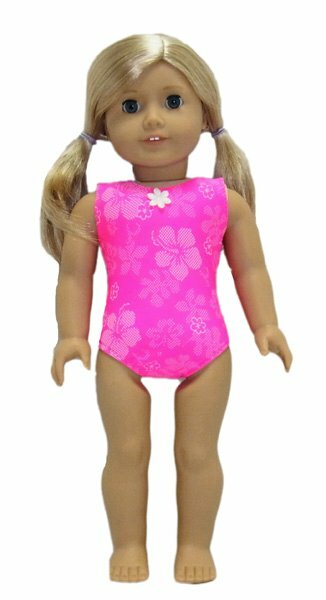 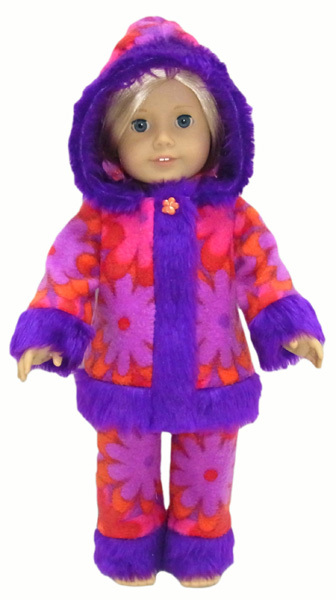 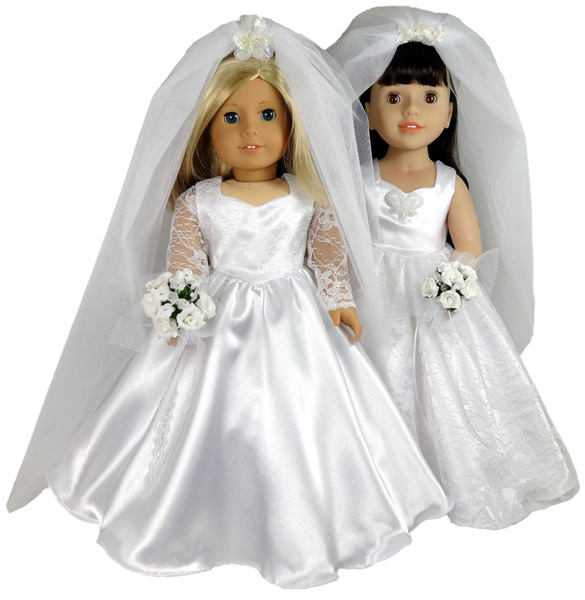 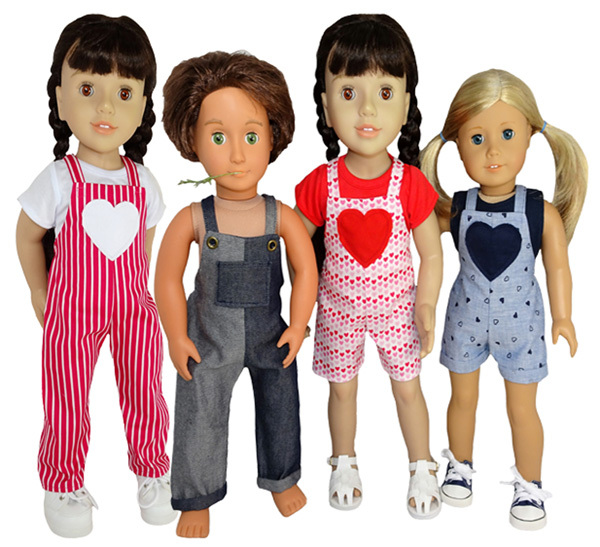 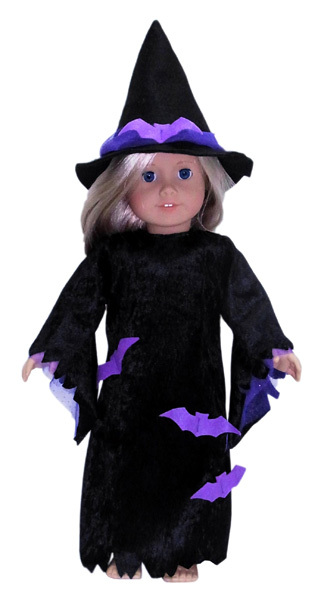 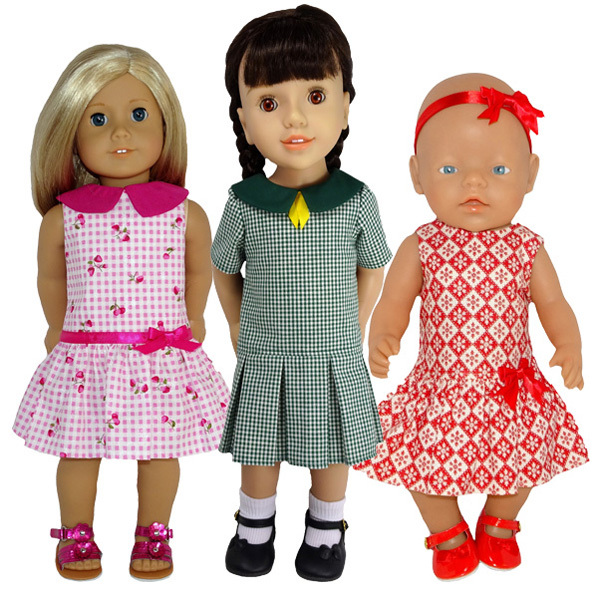 These doll clothes patterns are designed for 18 Inch American Girl, Australian Girl, Our Generation and other similar sized dolls. 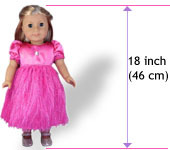 Please see my Doll Sizing Page for more information. 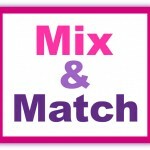 Mix and Match five or more products and get 20% off! 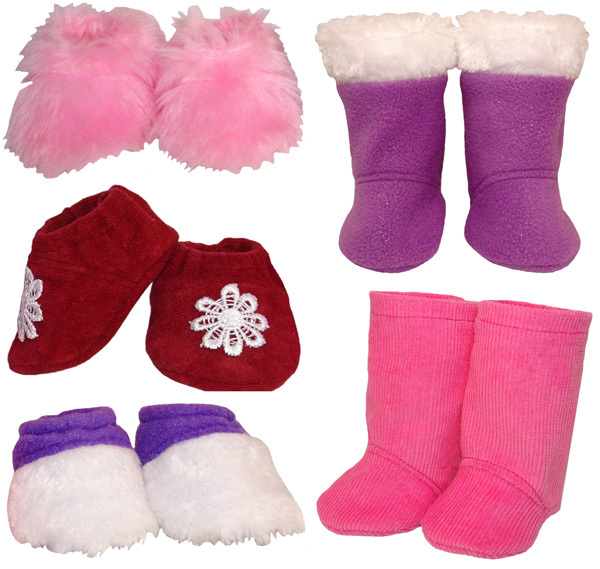 Simply select any combination of five or more patterns in any size OR purchase a mix of patterns and courses to automatically save 20%.